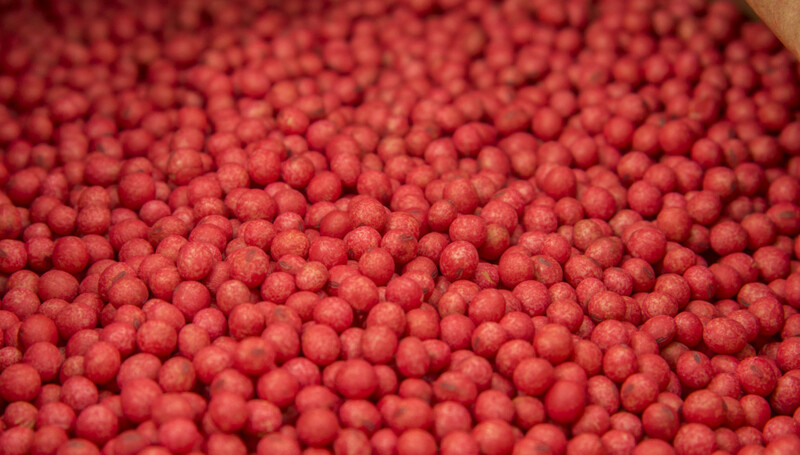 Red genetically engineered soybean seeds. The nonprofit food-watch group U.S. Right to Know has kick started a nationwide discussion on GMOs, public universities and corporate funding. The group – partially funded by the organic food industry – has filed state Freedom of Information Act requests for emails and other documents belonging to 43 public university staff members. Ultimately, it’s looking to establish a connection to show how academics are being bought by Monsanto and corporate agriculture to campaign on behalf of genetically modified foods. So far, U.S. Right to Know has received documents from nine of those requests. In its Sept. 5 report, The New York Times discussed how both organic and biotech companies are using “ivory tower elites” as “powerful players” in a public relations game. Corporations have poured money into universities to fund research for decades, but now, the debate over bioengineered foods has escalated into a billion-dollar food industry war. Companies like Monsanto are squaring off against major organic firms like Stonyfield Farm, the yogurt company, and both sides have aggressively recruited academic researchers, emails obtained through open records laws show. The New York Times posted some of the documents it has received as part of its investigation online. In one email exchange between a food policy researcher and a Monsanto lobbyist, the researcher described how the public relations campaign needed to resonate with more people on an emotional scale, according to the New York Times report. “What the situation requires is a suite of TV spots featuring attractive young women, preferably mommy farmers, explaining why biotech derived foods are the safest & greenest in the history of ag and worthy of support,” wrote L. Val Giddings, a senior fellow at Information Technology & Innovation Foundation, in an October 2014 email to the Monsanto lobbyist. Well, something like that is happening on Twitter. Starting just under four weeks ago, Twitter users have started expressing their support for GMOs under the tag #Moms4GMOs.